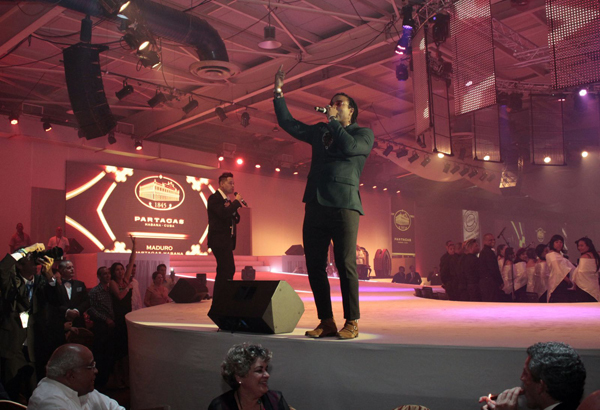 The Festival has come to an end with the celebration of the Gala Evening in tribute to a very special edition of the 20th Anniversary Habanos Festival. It’s the final touch to a week full of activities and events for the world’s best tobacco enthusiasts from more than 70 different countries. The new Línea Maduro of Partagás brand was presented during the ceremony, incorporating two new characterized by the maduro wrapper. Attendees were able to taste the new Maduro No 2 (55 x 120mm) and Maduro No 3 (50 x 145mm) vitolas. Also, the Maduro No 1 (52 x 130mm), launched for the first time in 2015 for network and that now joins the regular portfolio creating this new line. Their maduro wrappers, as a result of an extra period of fermentation, enhances their full-strength blend in line with Partagás traditional and intense flavour. These are made ​¨Totalmente a Mano con Tripa Larga ¨- Totally handmade with Long Filler – with specially selected leaves from zone*, the best tobacco-growing region in the world, in*, Cuba*. 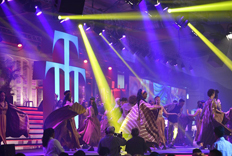 The evening closure was featured by Orishas, the Cuban group who are highly regarded internationally and who delighted all the attending guests with their unmistakable rhythm and musical quality. 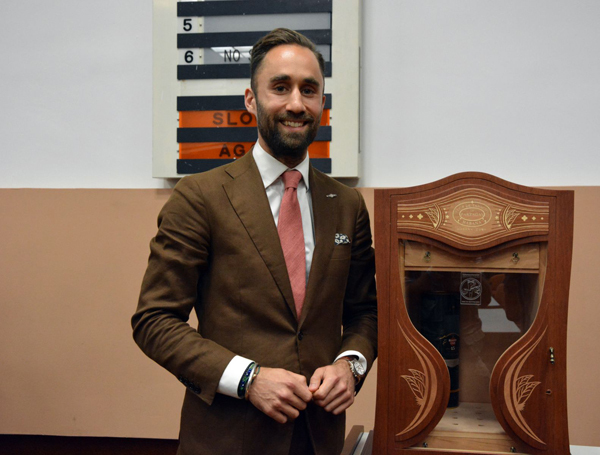 Traditionally, the Habanos Festival concluded with the Humidors Auction. In this edition has been auctioned 7 humidors. A total of 1,485,000 euros were raised, with all proceeds going as is customary, to the Cuban Public Health System. The 2017 Habanos Awards prizes were given during the course of the evening. Franchesco Minetti received the award in the Communication Category. Ercan Hazar was awarded in the category of Business, in recognition for his work developing the Habano cigar market in Austria, and Viginio Morales, with a long track record dedicated to the tobacco industry in Cuba, was the winner in the Production category. The winner of the XVII Edition of the International Contest was the British representative Darius Namdar. The finalists were faced with a practical Habano cutting and lighting test and a descriptive tasting and pairing session with different beverages, including the most well-known international cocktails. Finally, the winning couple of aficionados of the I Habanos World Challenge contest were Alexis Tsielepis and Raffi Der Gara Betian from Cyprus. 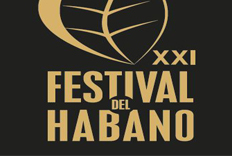 This special 20th Anniversary edition of the Habanos Festival has brought together over 2.200 participants from more than 70 different countries, who were able to enjoy a comprehensive activity programme and the latest Habanos launches.